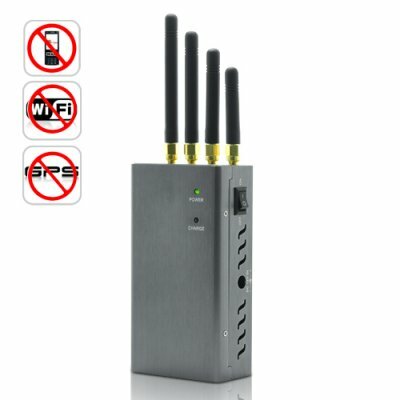 Successfully Added High Power Portable Signal Jammer for GPS, Cell Phone, WiFi (Extreme Cool Edition) to your Shopping Cart. This Product may not be permissible to import into certain countries. You are solely responsible for finding out whether this product is legal to import and/or use in your country. We will send you the product you order, however we will not accept any liability for customs issues arising from the ordering or usage of this device.